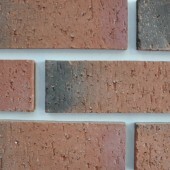 If you’re looking for a type of brick that looks great and is durable and reliable then look no further than Raeburn bricks. 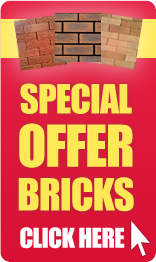 Here at Huws Gray we take great care into supplying our customers with high quality bricks and with Raeburn bricks that’s exactly what you get. 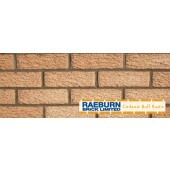 With so much variety on offer you can be sure that you’ll find a Raeburn brick that’s perfect for your project. 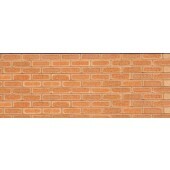 If you have any questions or you would like any additional information on our products then get in touch with us today, a member of our experienced team is always happy to help.